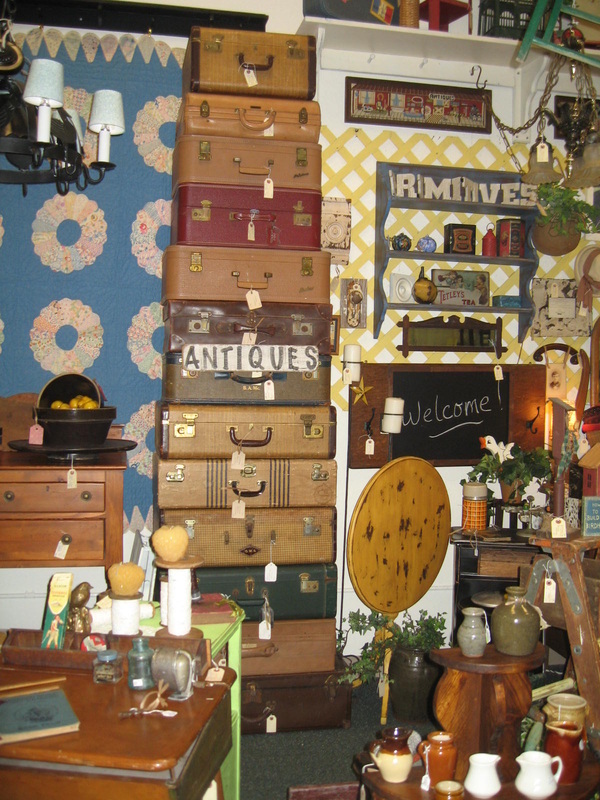 The Cooper City Antique Mall is a 10,000+ square foot multi-dealer antique mall. 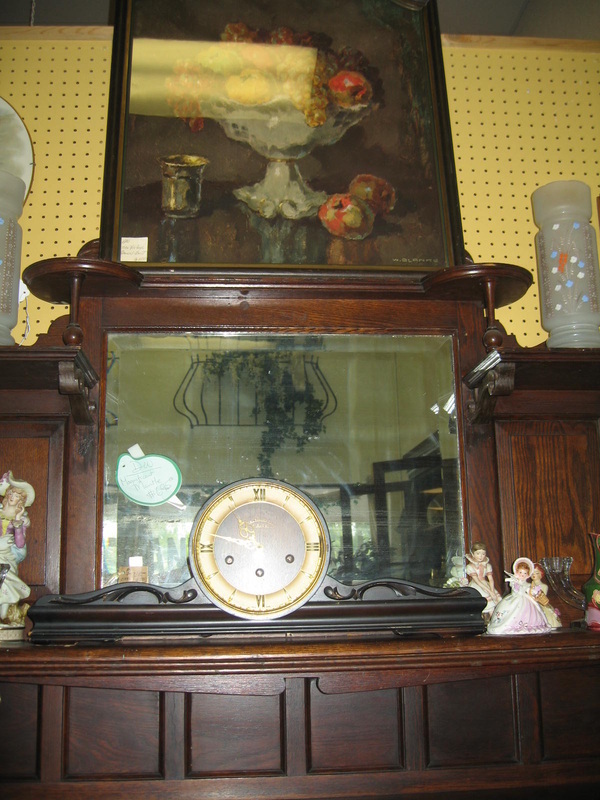 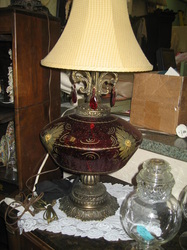 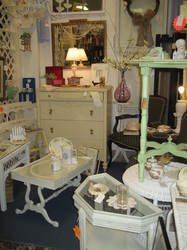 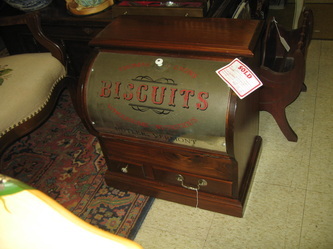 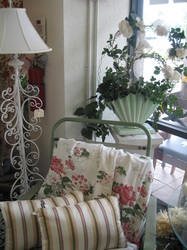 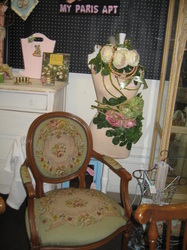 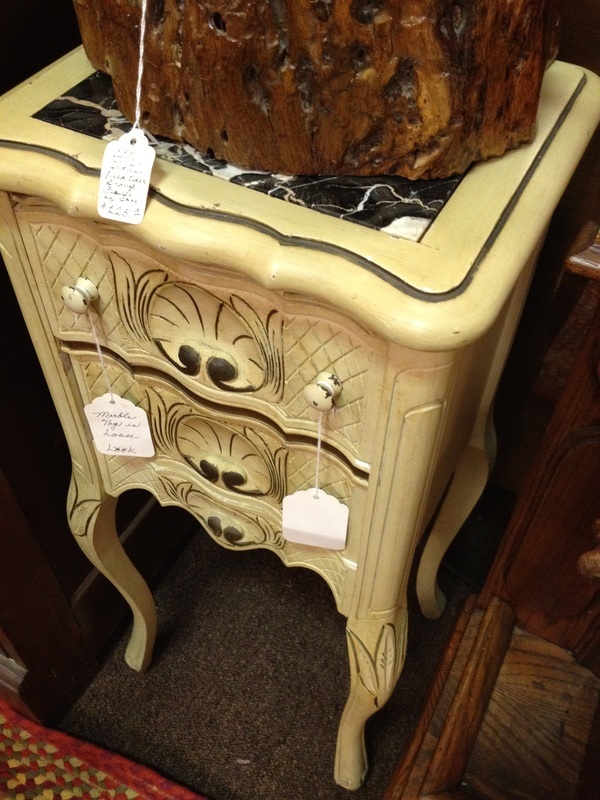 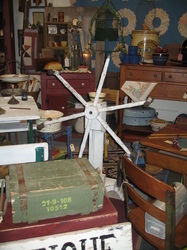 Our store carries all types of fine quality antiques to meet every taste. We consider antiques "The original" form of Green - presenting great options to reuse, refurbish and recycle instead of buying new, cheaply made products while adding to landfills. 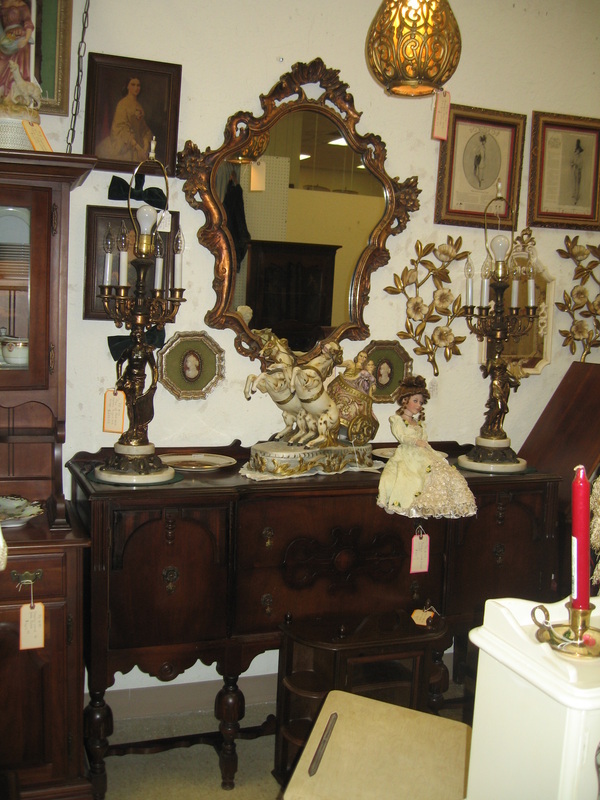 In addition to antique furniture and decorative accessories that date back as far as the 18th century we also offer jewelry, glassware, china & porcelain, collectibiles, textiles, paintings & prints, lamps & chandeliers, cameras, architectural, iron, and garden accessories. 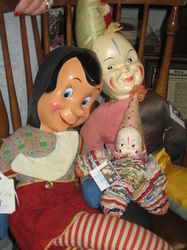 Our dealers come from varying backgrounds. 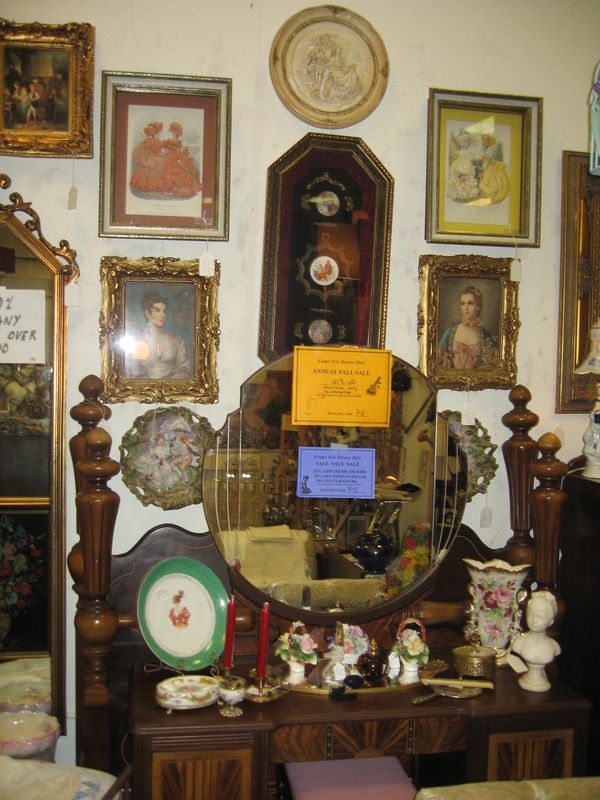 Each one of our staff offers an amazing wealth of knowledge of antiques gained throughout their years of working at antique shows, antique stores, or being avid collectors themselves. 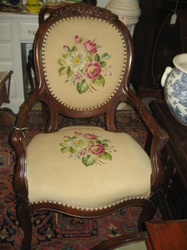 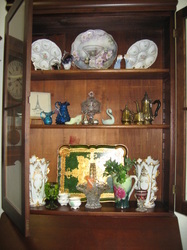 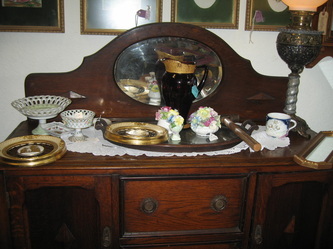 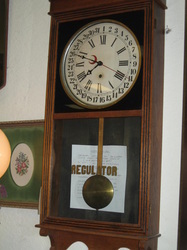 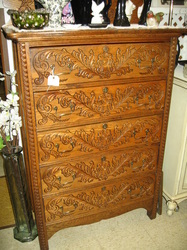 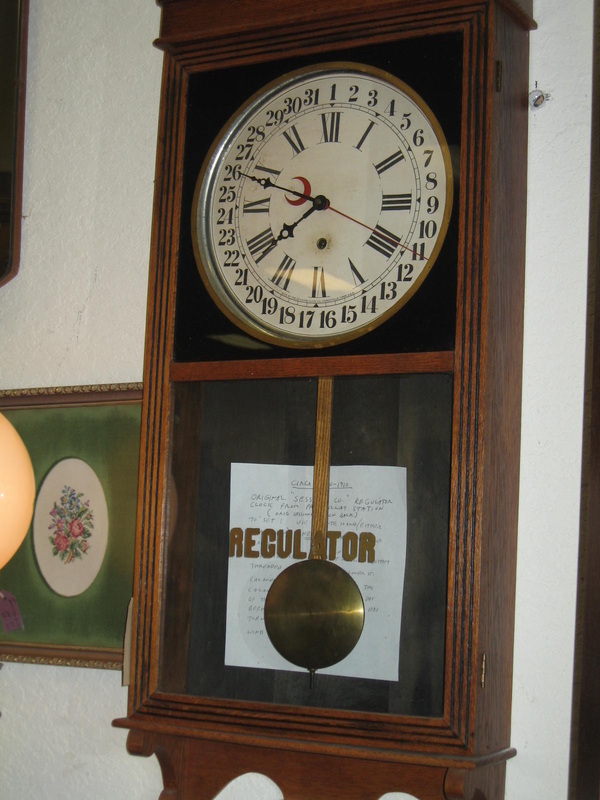 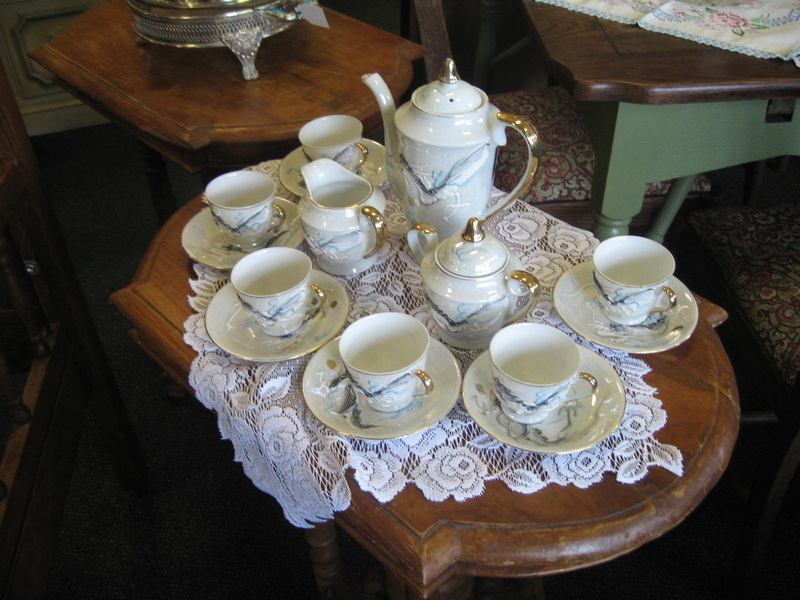 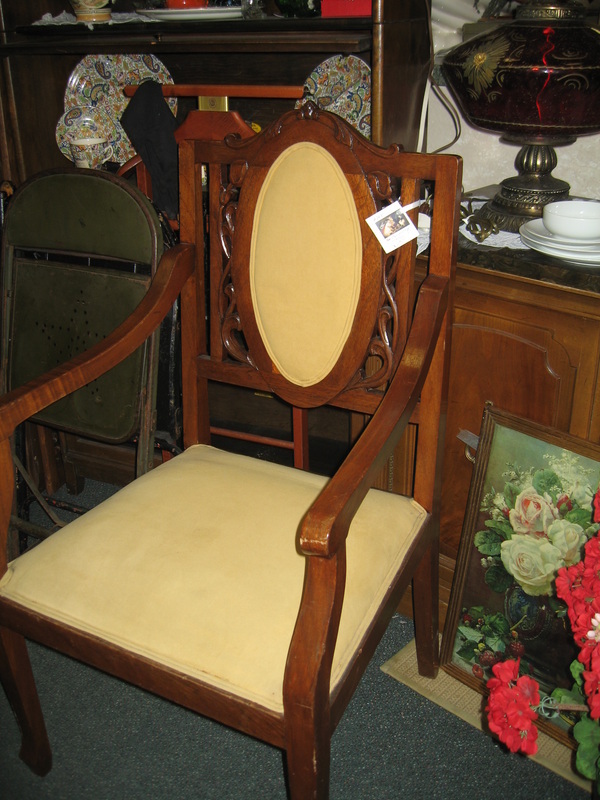 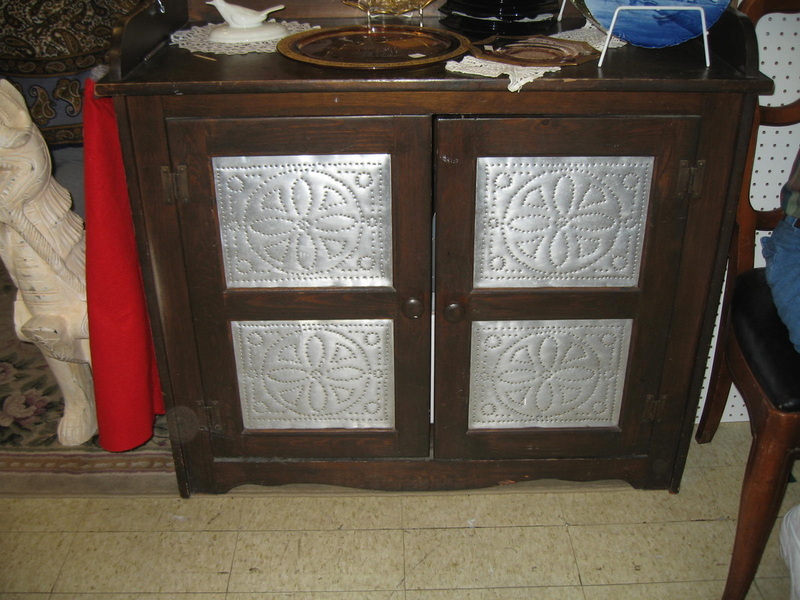 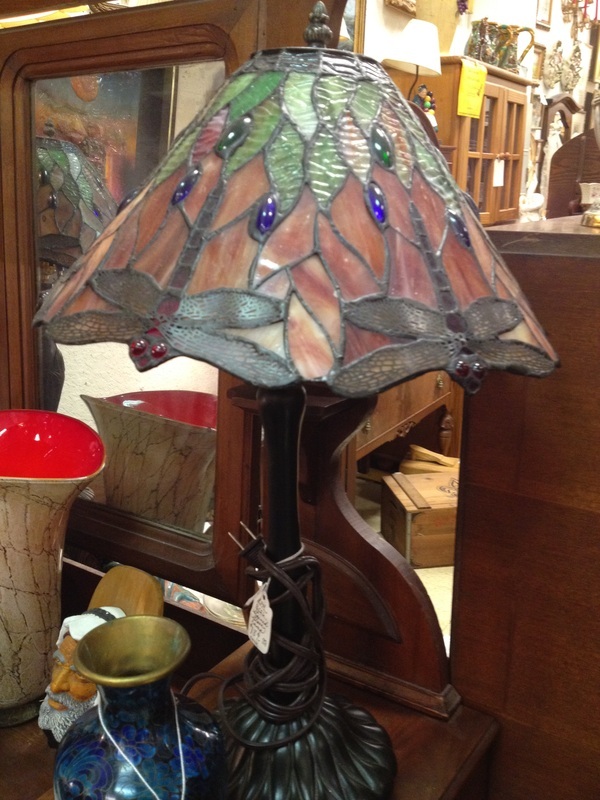 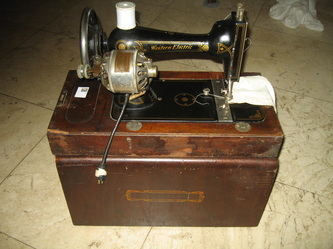 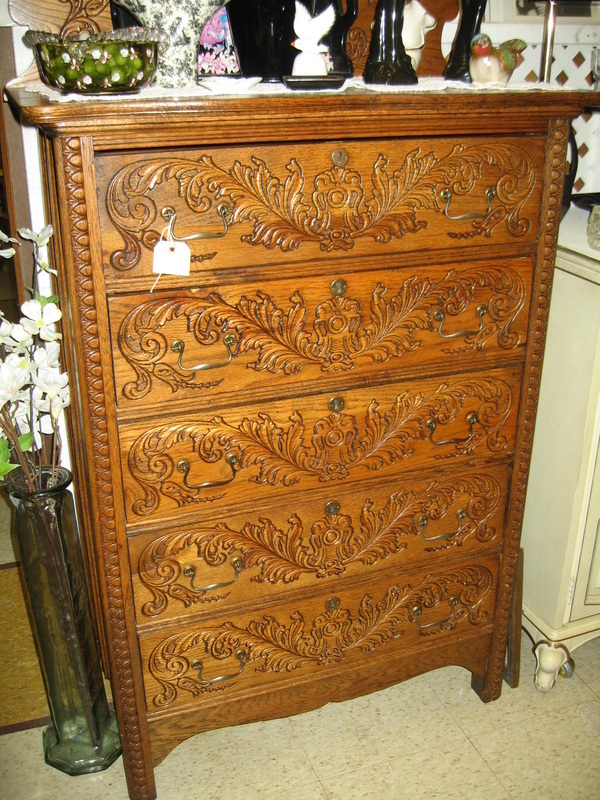 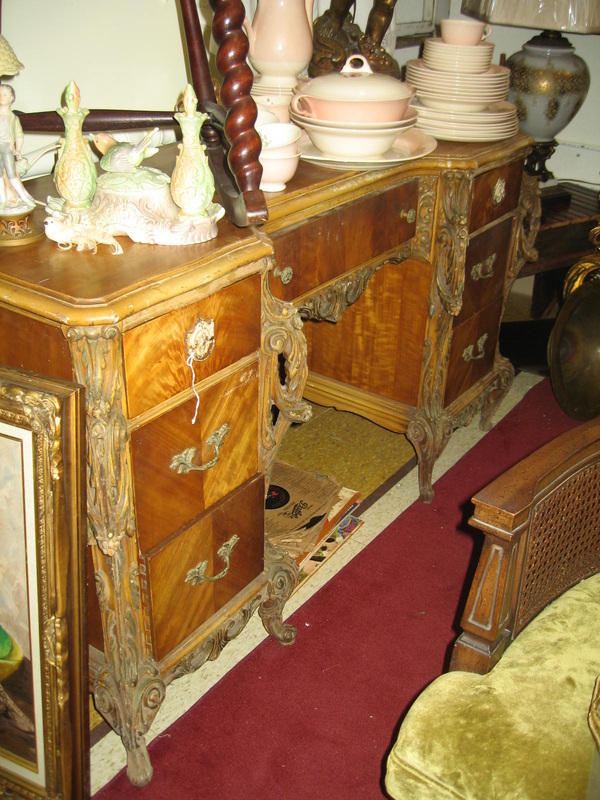 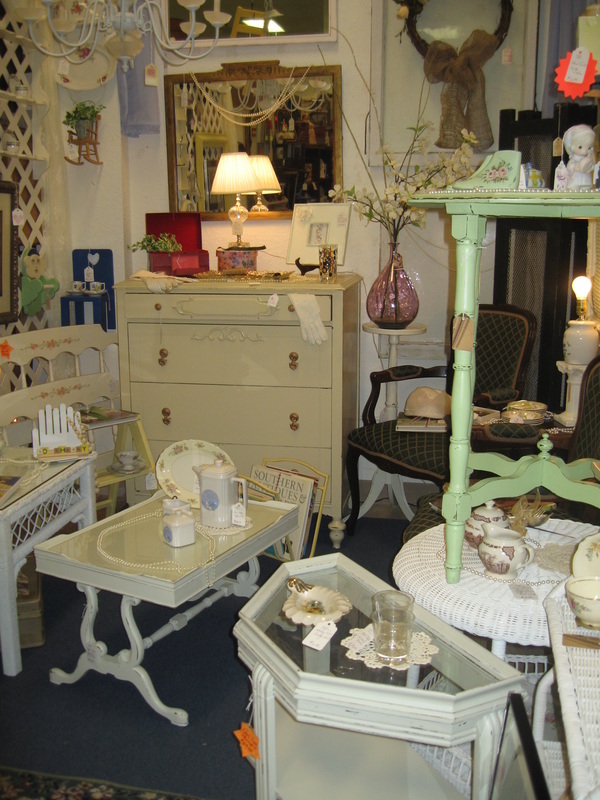 Our dealers offer all types of antiques from all periods. 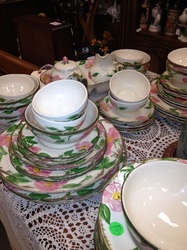 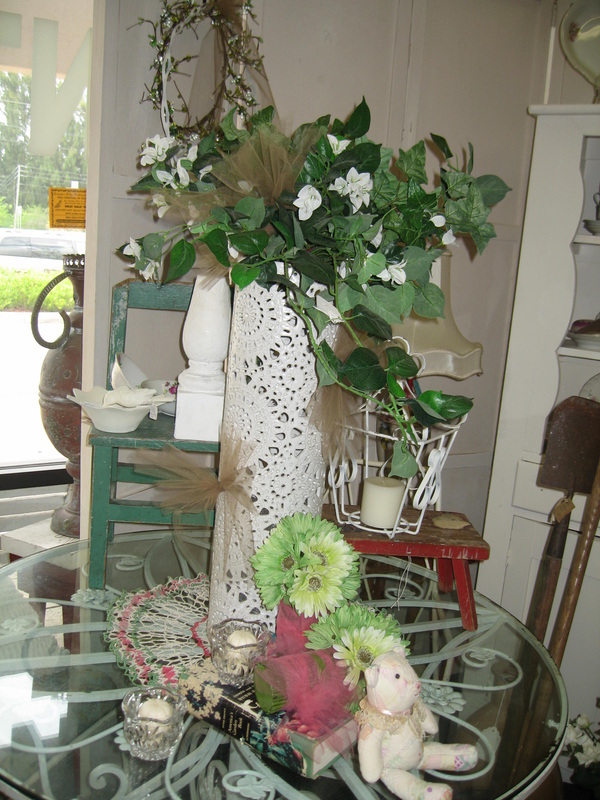 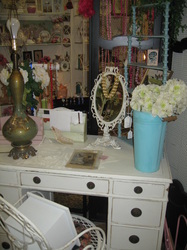 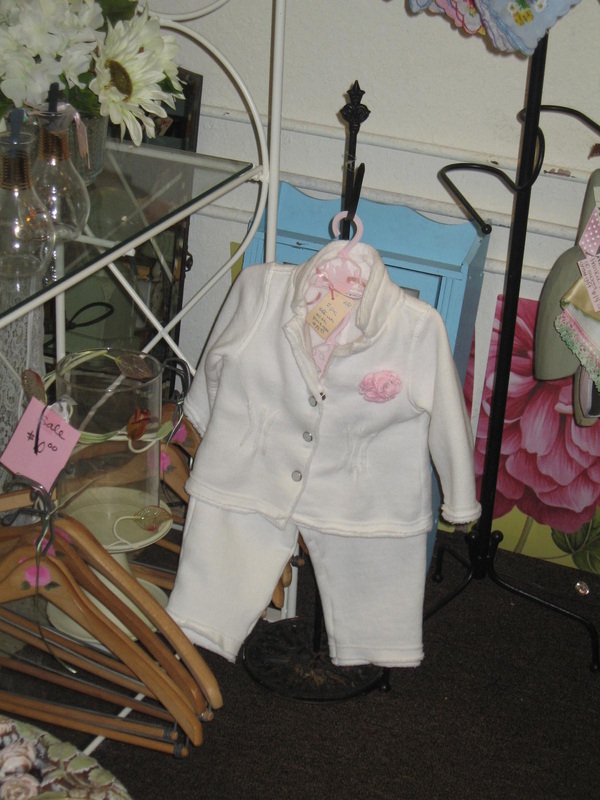 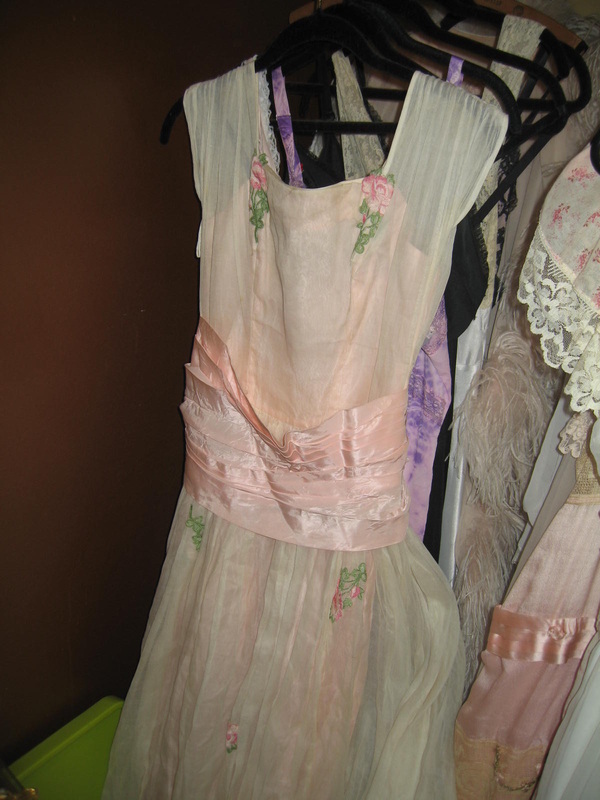 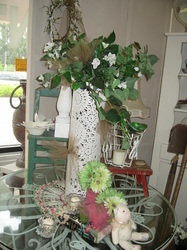 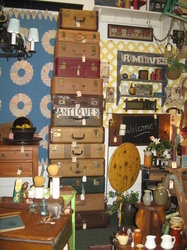 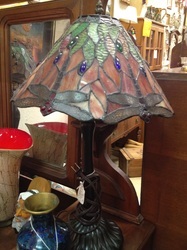 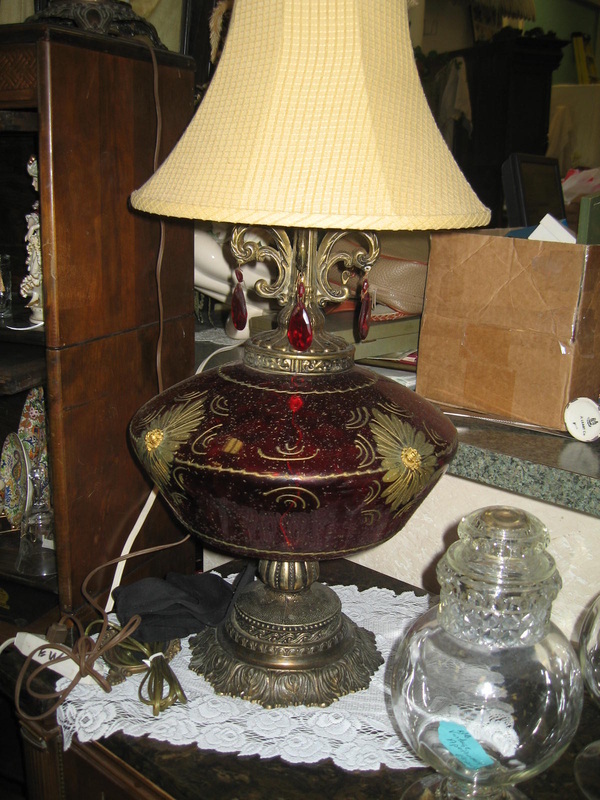 Cooper City Antique Mall is the place to go when you need a special gift for yourself or a friend. So whether designing an entire space or looking for just one special piece you will find it here. 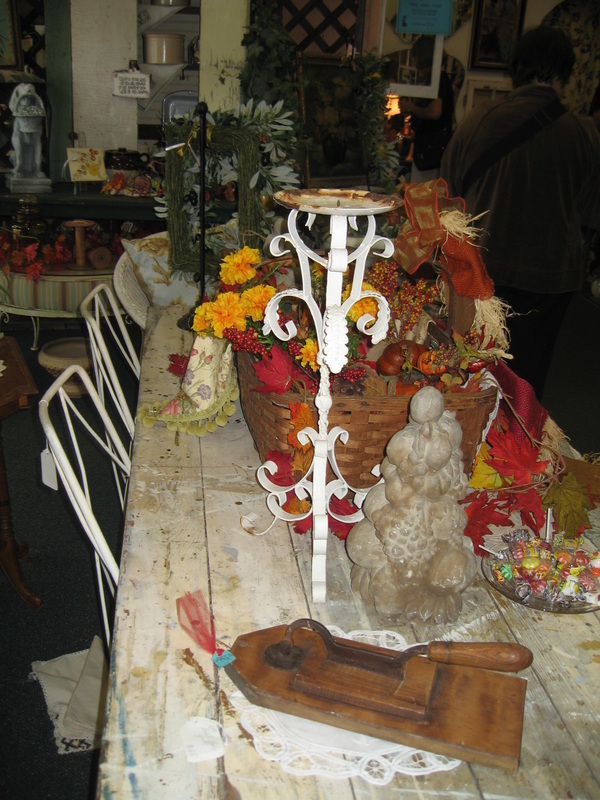 We welcome interior designers, movie & television set decorators, and new dealers. 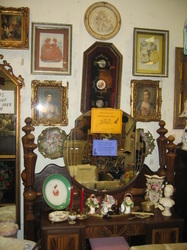 Cooper City Antique Mall was founded in 1998 by Dodie Cayne. 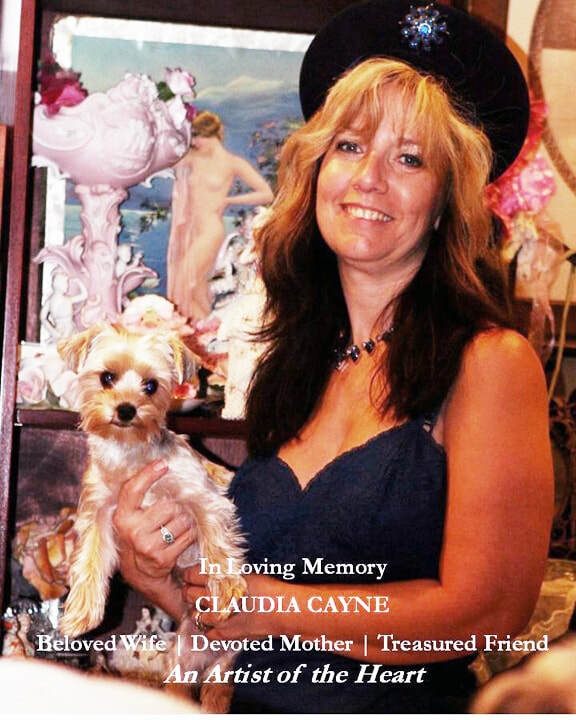 After a fruitful partnership with the late and dearly missed Claudia Cayne, CCAM with Gary Cayne, and our staff and dealers continues to serve customers from South Florida and around the world with a great variety of ever-changing inventory. In fact, new inventory comes in to the store every day. Hint: If you see something unique that you like, buy it before it's gone! Come in, Say Hello, Meet Dodie, Gary, Michael and our dealers, and let us know what we can do to make your shopping experience better.